It’s the classic block-stacking, stack-crashing game of JENGA! How will you stack up against the law of gravity? 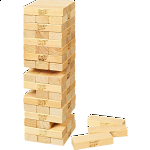 Stack the wooden blocks in a sturdy tower, then take turns pulling out blocks one by one until the whole stack crashes down. Is your hand steady enough to pull out the last block before the tower collapses? If it is, you’ll win at JENGA! 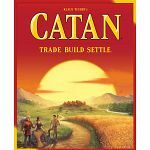 Includes 54 wood blocks and stacking sleeve. 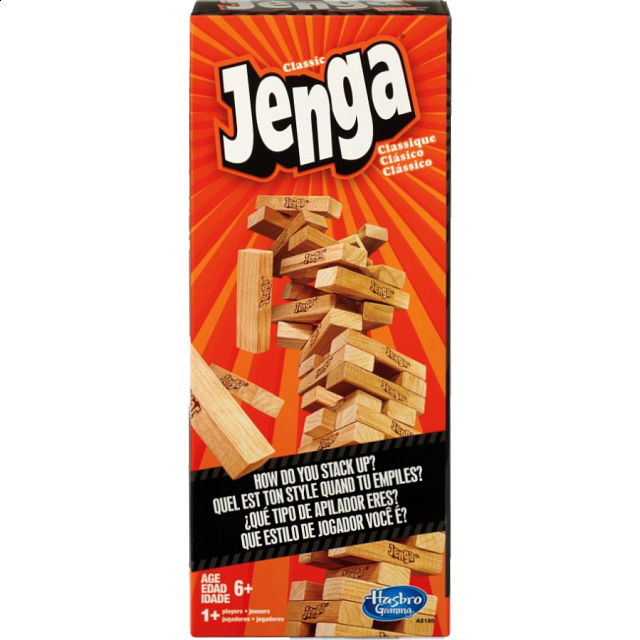 JENGA® is a registered trademark of Pokonobe Associates. 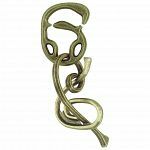 © 2012 Pokonobe Associates. Used under license from Pokonobe Associates. All Rights Reserved. People who purchased Jenga also purchased the following puzzles.